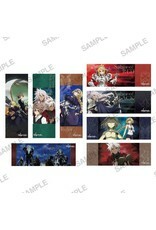 Long Posters featuring scenes from the Fate/Apocrypha TV series. 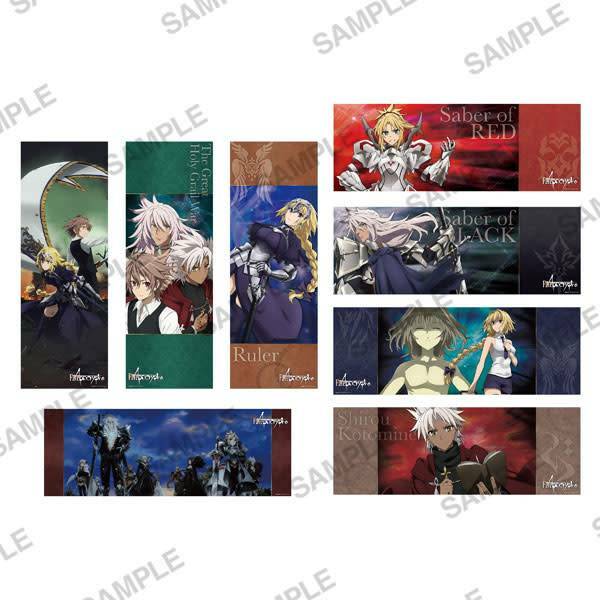 1 randomized poster per blind box. 8 total in full box.